The Annual Report 2017 is now available, presenting the European Cultural Foundation’s facts and figures of the past year. 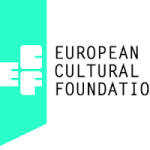 The European Cultural Foundation is an independent, impact driven organisation with more than 60 years of experience. We catalyse, connect and communicate civil society initiatives in arts and culture to work together for an open, democratic and inclusive Europe. 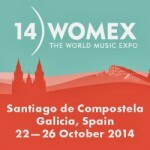 We support cultural changemakers through grants, exchanges, and incubator programmes. Our annual ECF Princess Margriet Award for Culture highlights culture as a force for positive change. We connect people to people, the local to the European, and grassroots to policy. Imagination helps us change our perspectives. It changes our mindset from what’s impossible and opens us up to new possibilities. Culture feeds and challenges our imagination.